This Chicken Taco Soup is lighter on calories but still full of flavor! 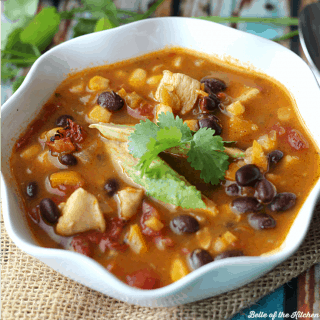 Packed with chicken, veggies, and beans, it’s a great recipe to keep you on track. I have to say that doing a Diet Bet is a great way to keep yourself accountable when you are trying to shed a few extra pounds. There’s nothing like the idea of losing out on money (and possibly winning more!) to keep you accountable. 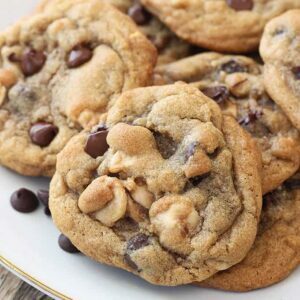 However, I am looking forward to a night out with my hubby tonight (an early Valentine’s Day date) and I will be pretty much eating whatever I want, dessert included! When this weekend of chocolate and wine is over though, I’ll be turning back to recipes like this soup. It’s full of chicken, veggies, and beans, plus it’s packed with flavor thanks to the taco and ranch seasoning. You can have this on the table quickly too, which is always a plus when it comes to family meals. 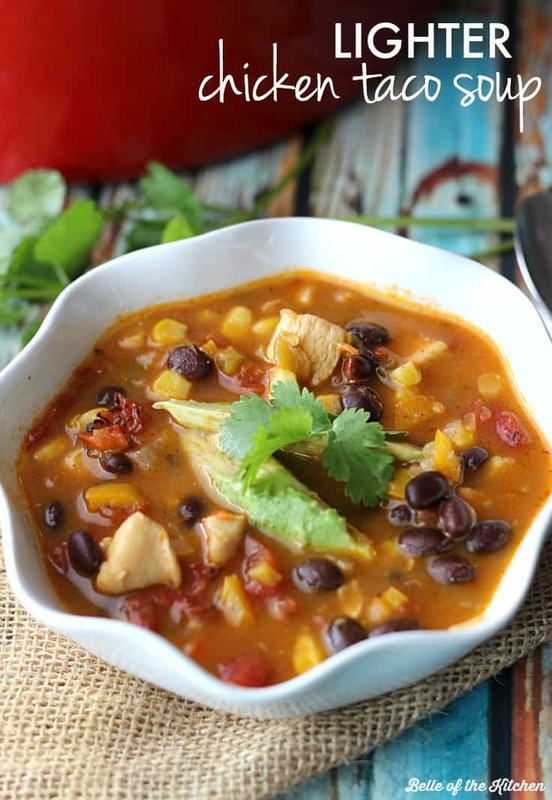 I originally shared this Lighter Chicken Taco Soup over at Kenarry: Ideas for the Home a few weeks ago. While I was there, Carrie was here sharing her recipe for Slow Cooker Turkey with Garlic Mashed Cauliflower. Go check it out if you haven’t had a chance to yet! Enjoy! In a large soup pot, heat olive oil and cook onions and bell peppers over medium heat until slightly tender, about 4-5 minutes. Add in the chicken, and sprinkle with taco seasoning and ranch seasoning. Stir and cook mixture until chicken is cooked through. Add the chicken broth, tomatoes, green chiles, black beans, and corn to the pot and bring to a boil. Reduce heat to low and allow to cook for 10 more minutes to allow flavors to blend. Top with avocado, cheese, and cilantro if desired. Enjoy! Taco Tuesday just got a whole lot more tasty! This sounds amazing! Growing up my dad would make a very similar soup and in my mind there is no better soup than this one. 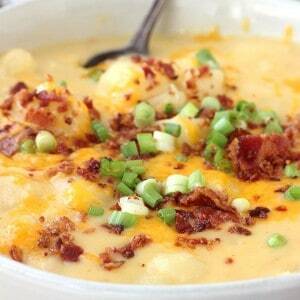 What a great recipe to share with the upcoming cooler weather. 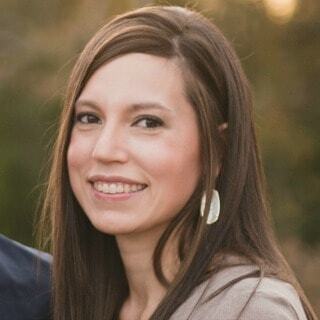 Awesome Brenda! Glad you enjoyed it! Trying to get back in the habit of cooking instead of grabbing something quick at the office. 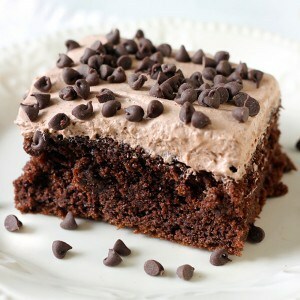 Making this today! Cannot wait to try it. Hope you enjoyed it, Suzanne! Made this tonight and it turned out very good. Will make again. 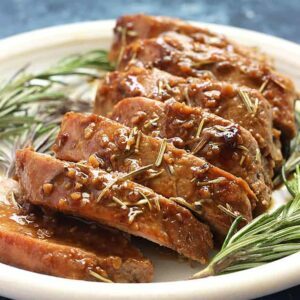 How can I alter the instructions to make it in the crockpot? I don’t have a stove. Hi Kate, I’ve never made it in the crockpot before, but what I would probably do is just dump all of the ingredients in and leave the chicken breasts whole. I’d cook it on low for about five hours then remove the chicken breasts and shred them. Return the shredded meat to the crockpot and serve. Hope that helps! Let me know if you try it! Enjoying this simple soup for dinner is a great way to meet your healthful eating goals. It s full of chicken, veggies, and beans, plus it s packed with flavor thanks to the taco and ranch seasoning. You can have this on the table quickly too, which is always a plus when it comes to family meals. Taco soup is always a favorite. I should make it more often. I love this lightened up version! 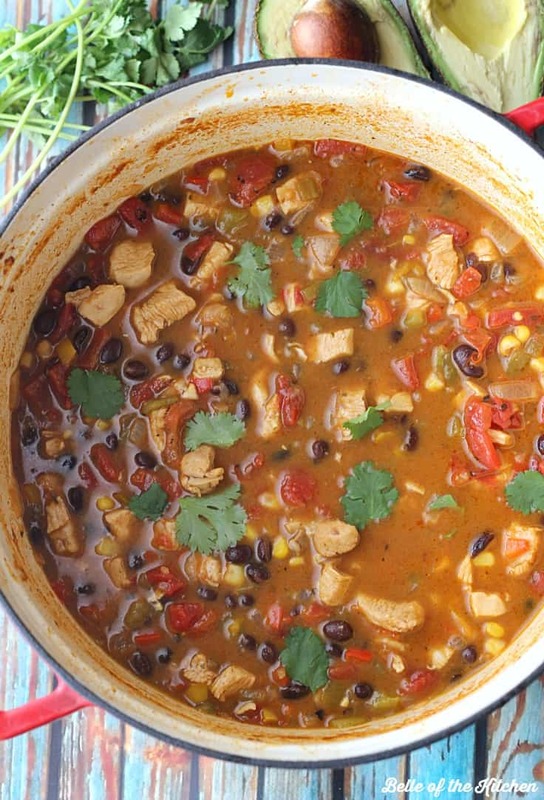 I love taco soup, and this lighter version seems so perfect! Can’t wait to try! I’ve never tried taco soup, and I need to change that pronto! What I love most about this recipe is that I almost always have everything in my pantry or fridge already. This looks incredible! 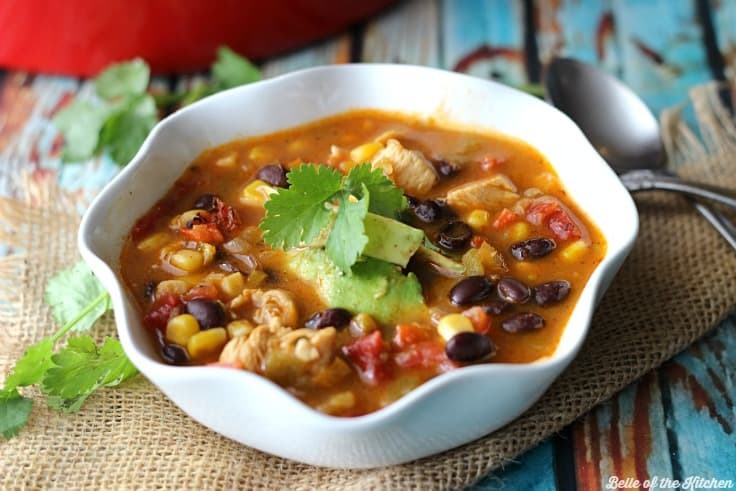 Chicken taco soup is one of our faves!